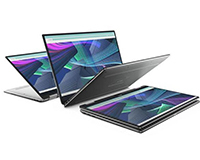 The Dell XPS 13-9365 2-in-1 is a brilliantly powerful Touch Screen convertible laptop in a slim and super light design. With excellent battery life, this notebook can be with you your whole working day. This Dell XPS features a Quad HD (3200X1800), borderless touch display giving you as much viewing space as possible. With the new 7th Generation processors and a 512GB PCIe SSD for fast, reliable and silent storage! Get this powerful laptop on a business lease from HardSoft today and get 3 years no quibble warranty and telephone technical support! Spread the cost of your Dell XPS with our computer leasing schemes for business users. 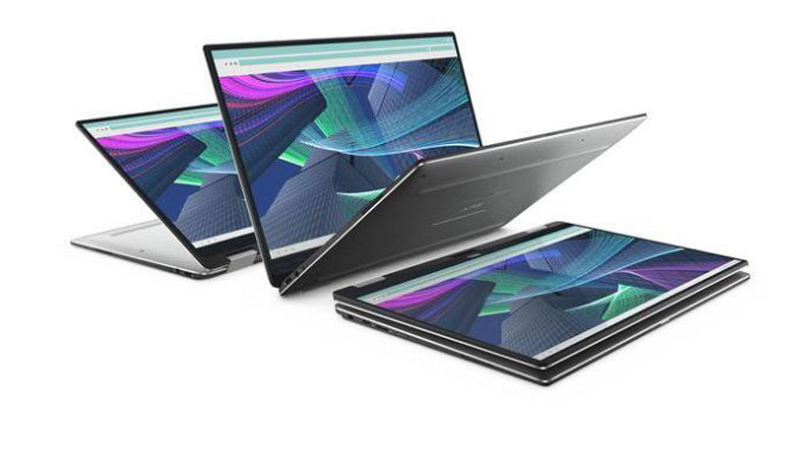 We have non– touch versions of the XPS 13 available to lease -please ask us.